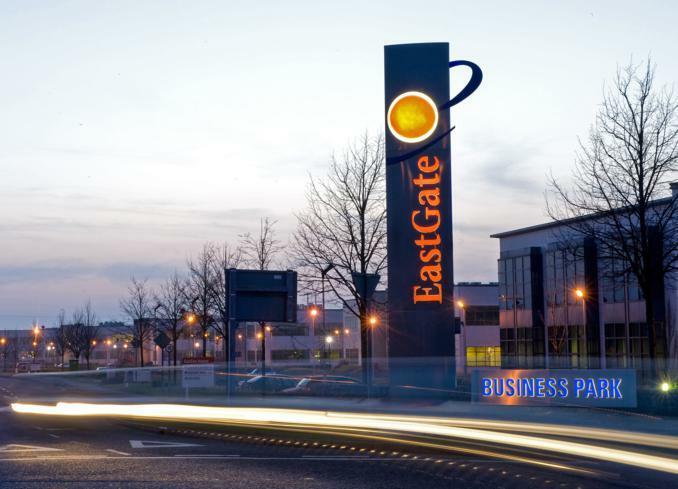 Eastgate Business Park is a well-established and mature business park conveniently located off of the N25 road network. 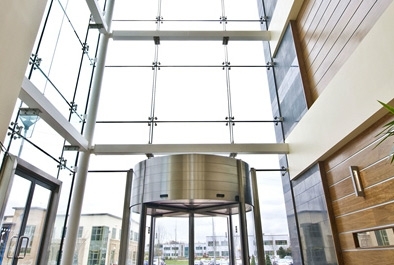 It is within close proximity to Cork City centre and Airport and with excellent transport links, making it easily accessible and well connected. 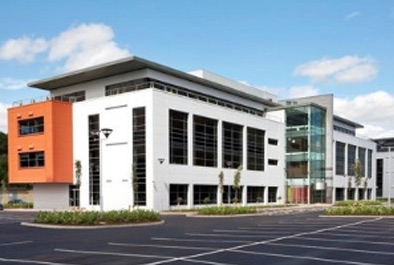 Eastgate business park is well established with a vibrant business community including LAYA, Lilly, DPS Engineering, PFH, CIF, Pepsi, FMC, ESBI, Xilinx, Macom, Capita and Gilead to name but a few. 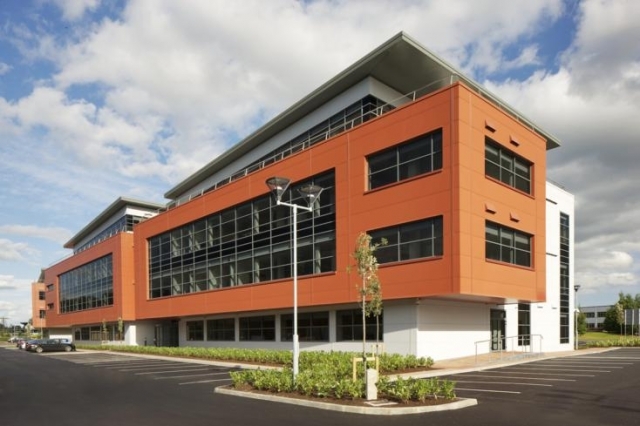 Tree lined boulevards and landscaped parks lead to on-site cafés and banking and retail facilities. 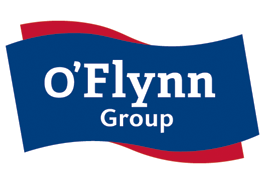 O’Flynn Group master planned and developed the entire of the scheme. 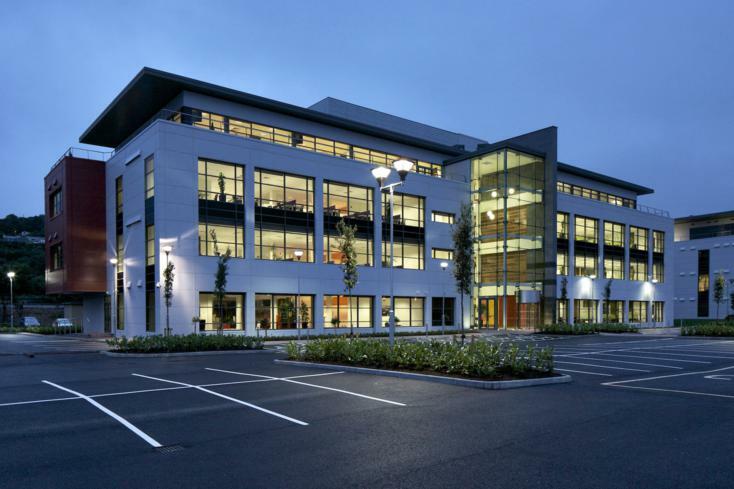 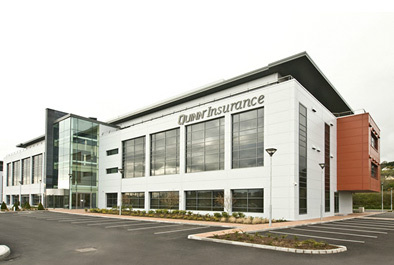 They have now completed two large corporate HQ style buildings with profile onto the N25 and which are occupied by Layla Healthcare and Eli Lily. 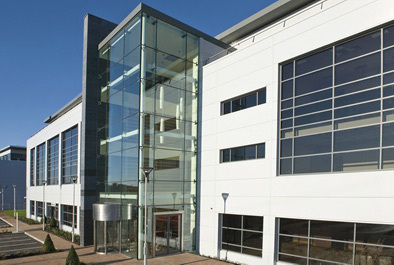 In addition they are currently constructing a further 70,000 sq ft office building Island Hall on behalf of Eli Lilly. 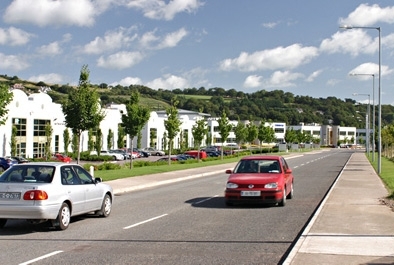 In addition O’Flynn Construction has land with future development potential located adjacent to the main entrance to the park. 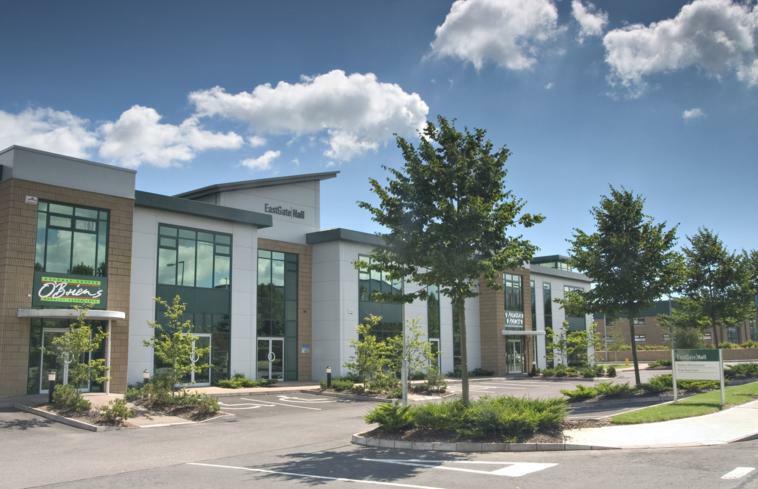 This land could suit a variety of uses subject to planning permission.